NEW THE MARTY O RADIO SHOW SPECIAL #4 FEB 6TH 2018 Listen below!!! If player stops on it's own, refresh the page with your browser and try again. please visit fosnews.weebly.com for the new home of The Marty O Radio Show and Freedom of Speech news and opinion. 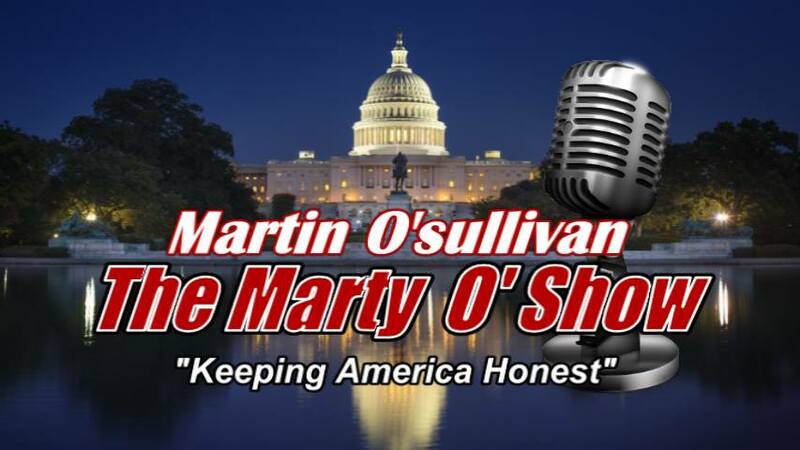 ​Would you like to have The Marty O Radio Show on your AM, FM or radio website? The Marty O Radio show is FREE to all. 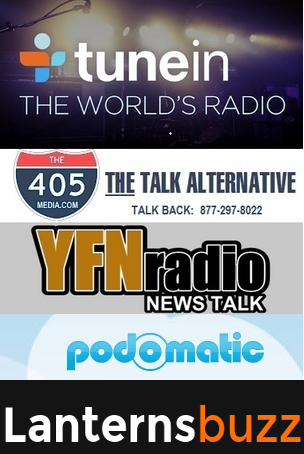 The only request we make is that you notify us so we can promote your station or site, and send you the audio MP3 of each latest show that may be used by you as often as you wish for rebroadcast during the week until the next show is sent. Use the Contact form within this site to contact us. Click on America In Crisis photo to order the new book by James Langston. 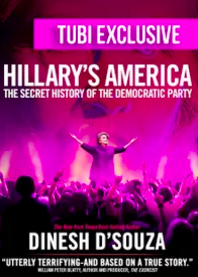 Chapter 7 includes an article by Martin O'Sullivan via The Conservative Patriot articles. 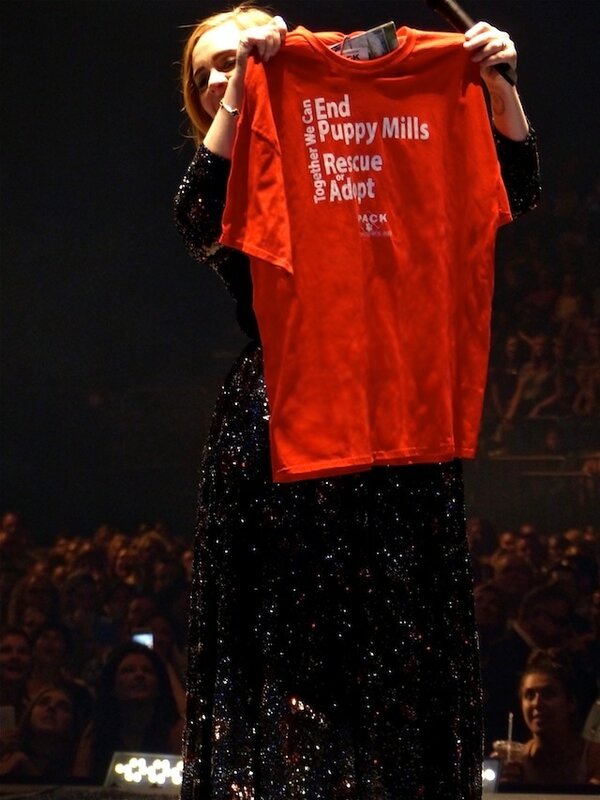 Click on Adele to order a Walk With The Pack T-shirt and help support the closing of horrific Puppy Mills. 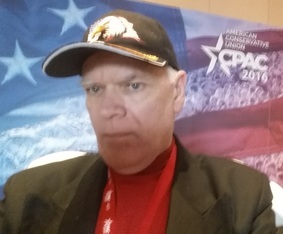 Leaving in the wee hours of the morning I embarked on a journey to my first CPAC convention accompanied only by my Turkey neck and the sole mission to take the worse selfie in the history of Smart phones. Regardless, I found CPAC 2016 to be a fascinating convention. If you have a "Smart Phone" that doesn't play Flash content (Such as The Marty O Show flash player on the mobile site), have no fear! Simply go to Google playstore (market) and download the Puffin Browser App. The Puffin Browser App for smart phones plays all flash content your smart phone browsers will not. They do this by using flash in the cloud and then playing it on their browser (Ingenius). The Puffin Browser App is free! and not only will play The Marty O Show on your Smart Phone (smart phones that do not support flash), but the Puffin Browser will play any flash movie, player, etc. on any site that normally would not.